Learn how to make simple and Delicious Crispy Salmon Burgers to have a super healthy protein-packed meal on the table in 15 minutes flat. You know those times when you are too busy to plan a meal, you forget to thaw out meat or you just have to get dinner on the table without any forethought? That’s what this recipe is for! As long as you have a few staples on hand, you can have a super healthy protein-packed meal on the table in 15 minutes flat. I had to make these tasty little patties today because it was just too darn nice outside to spend time inside prepping lunch. I came inside 15 minutes before my husband was going to be home for his lunch break and had it all finished with time to take a picture for my blog spare. Put all the ingredients in a bowl and combine. I use my hands for this part, since I will have to use them anyway to make the patties in the next step. Preheat your skillet on medium. Add a couple tablespoons of coconut oil or butter for frying. 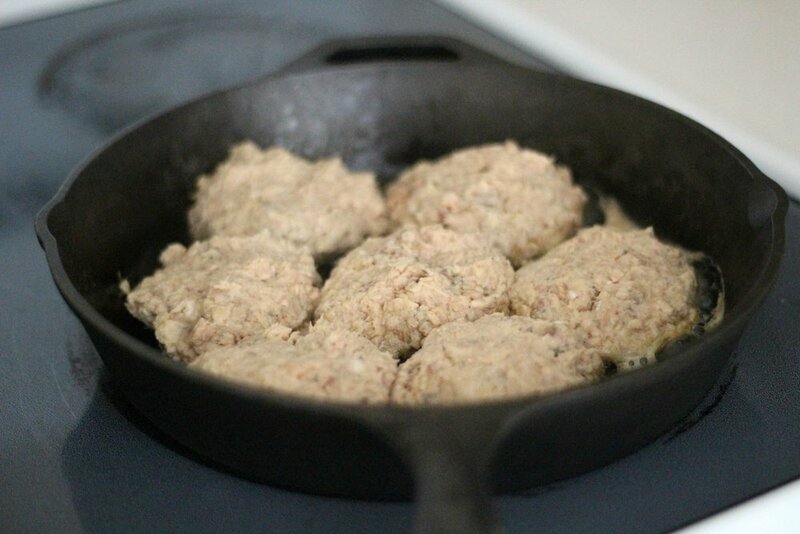 Once it is hot enough to make a sizzle, but not burn the butter, it is time to start cooking your patties. This recipe should make about 10-12 patties. If they are too thick they will be harder to flip. I like to use a lot of butter. 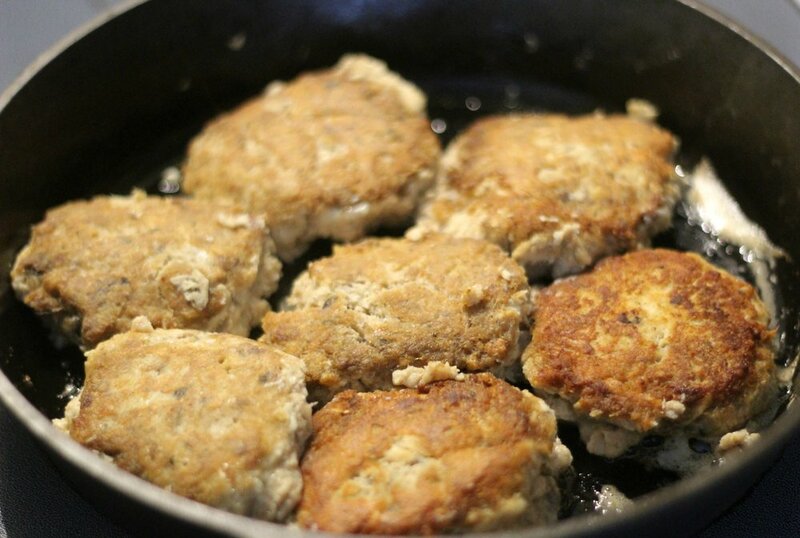 These salmon burgers are like pancakes, in that the less you flip them the better. Turn the heat down to medium-low and let them cook almost through before flipping. If they aren’t almost already cooked, they will fall apart when you flip them. Give them a flip and let them cook a few minutes on the other side. Serve with some fresh avocado and sprinkle with salt. 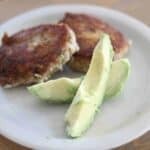 Learn how to make simple and delicious Crispy Salmon Burgers With Avocado that are Grain Free and Dairy Free. As long as you have a few staples on hand, you can have a super healthy protein-packed meal on the table in 15 minutes flat. Put all the ingredients in a bowl and combine. Turn the heat down to medium-low and let them cook almost through before flipping. After flipping, let them cook a few minutes on the other side. Only flip once. 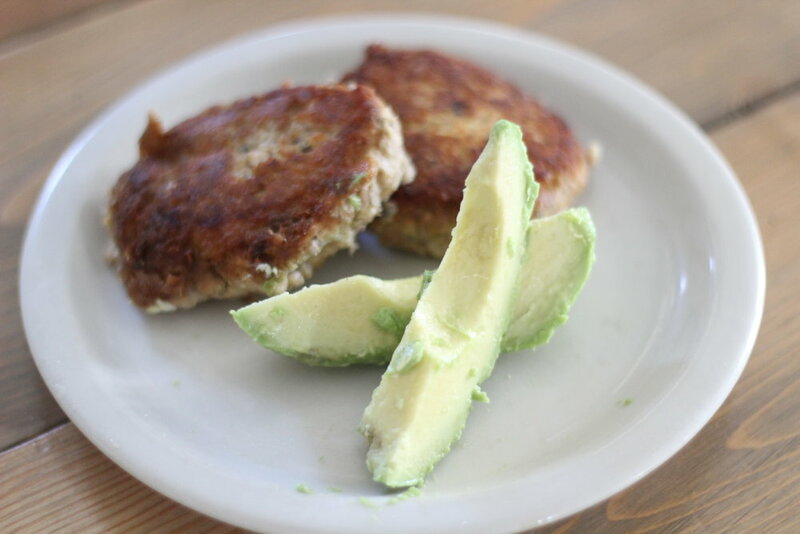 When salmon burgers are done, plate them up fresh avocado and sprinkle with salt. 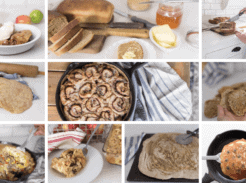 Looks yummy and easy….I will try them soon!So, you’ve changed the name of your blog? I like it. Those look delicious. 🙂 I totally have to try to make them. I don’t like to heat olive oil very hot because it has a lower smoke point, but you definitely. The recipe will still work just fine! These were so good! Thanks for the recipe! Instead of cooking them on the stove I popped them into the oven and they turned out wonderful. No flipping! 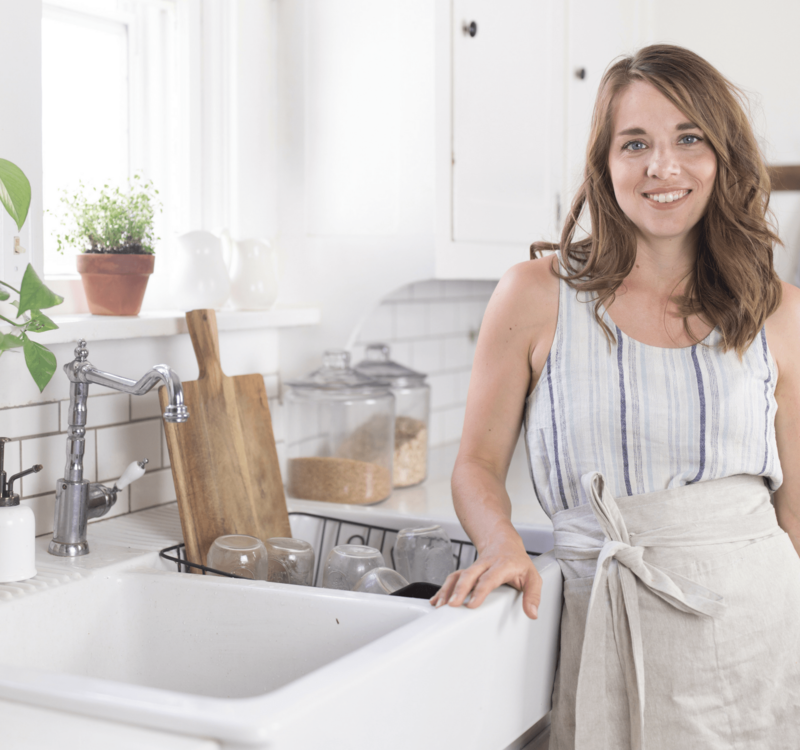 What oven temperature and how long? I’d rather bake than fry them. Thanks! These are really yummy, so glad to have a last minute option that turns out so great. Thank you for sharing! Thanks for reading, Bethany! Enjoy! 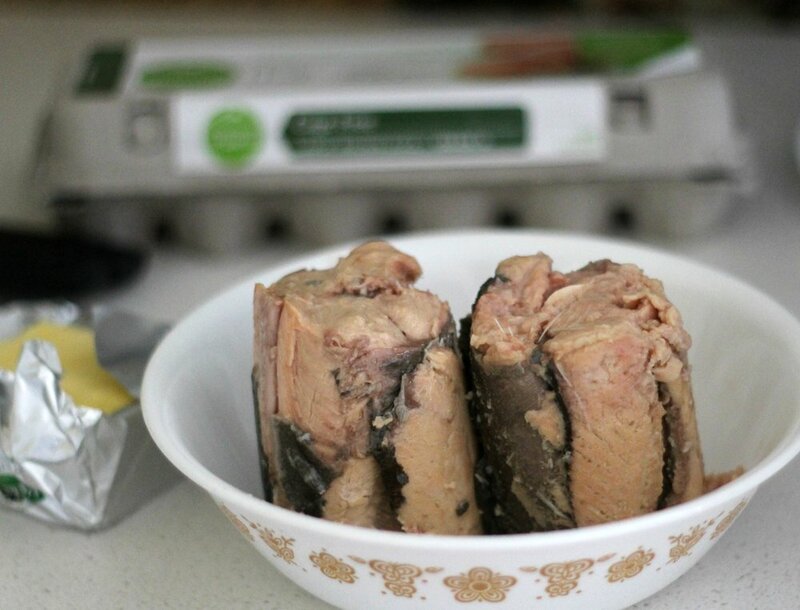 Do you know of a Good egg substitute for holding meats together like this? 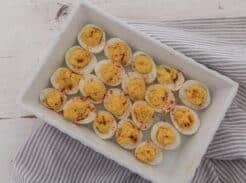 I have several down for baked goods and such but my husband is extremely allergic to eggs and I haven’t figured out a good substitute yet. Yes! My sister makes “gelatin eggs”. To replace 1 egg, use 1 tablespoon of gelatin with 3 tablespoons of room temp filtered water. 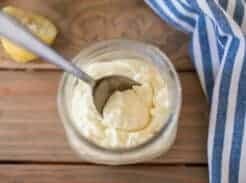 Is there a substitute for arrowroot powder? Yes! You can replace it with coconut flour. Thats what I usually do these days.